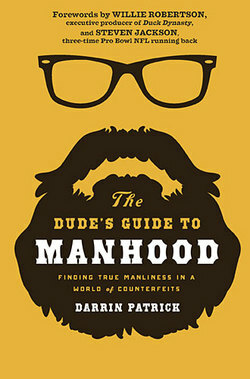 The Dude’s Guide to Manhood by Darrin Patrick is a primer on masculinity. It is a very basic look at the essential ingredients of manhood. Patrick focuses on a handful of themes that any man can read, digest, and apply in one’s daily life. Themes include but are not limited to determination, discipline, career, contentedness, devotion, family, friendships, and emotions. I have benefitted from Patrick’s other works and he certainly does not fall short in his newest effort. Readers should take into account the audience that Patrick intends to reach. He’s clearly not after the seasoned Christian man. Rather, he’s looking to reach the single man who has clearly not found his way. He’s looking for the married man who is failing in his marriage and commitments. His mark is set upon the man who needs some basic encouragement.